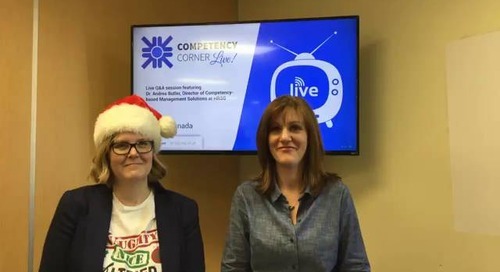 In this edition of Competency Corner Live, Kelsea Beadman, Competency-based Management Consultant with HRSG, joins Sarah Beckett to answer your competency questions live! 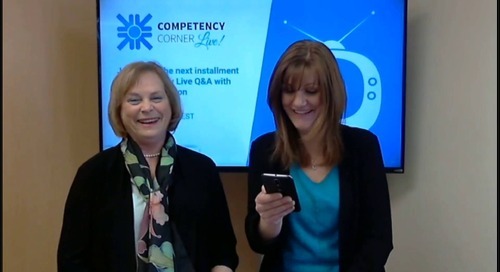 In this edition of Competency Corner Live, Lorraine McKay, Co-Founder and Chief Marketing Officer of HRSG, joins Sarah Beckett to answer your competency questions live! 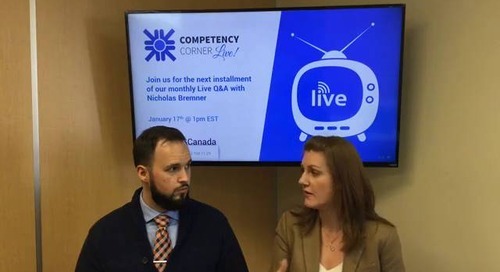 In this edition of Competency Corner Live, HRSG's Director of Research and Data Analytics, Nicholas Bremner, joins Sarah Beckett to answer your competency questions live on Facebook. 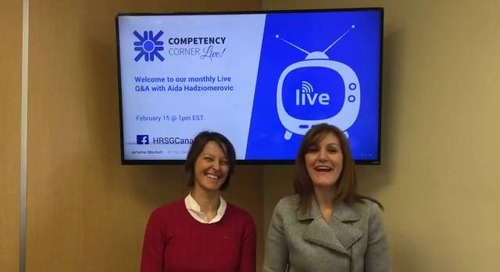 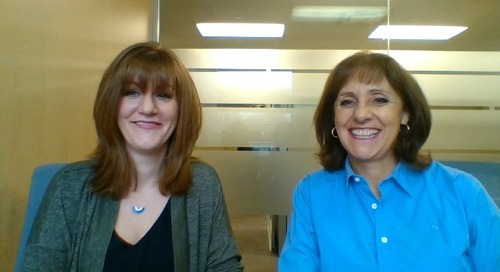 In this edition of Competency Corner Live, HRSG's Director of Competency-Based Management Solutions, Andrea Butler, joins Sarah Beckett to answer your competency questions live on Facebook. 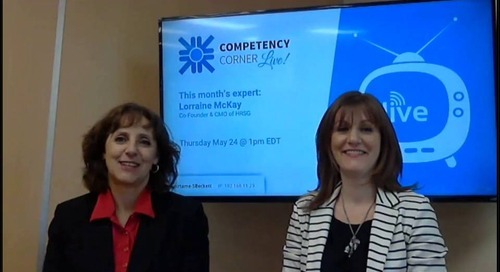 In the first edition of Competency Corner Live, HRSG's Chief Marketing Officer and Co-Founder, Lorraine McKay, joins Sarah Beckett to answer your competency questions live on Facebook.